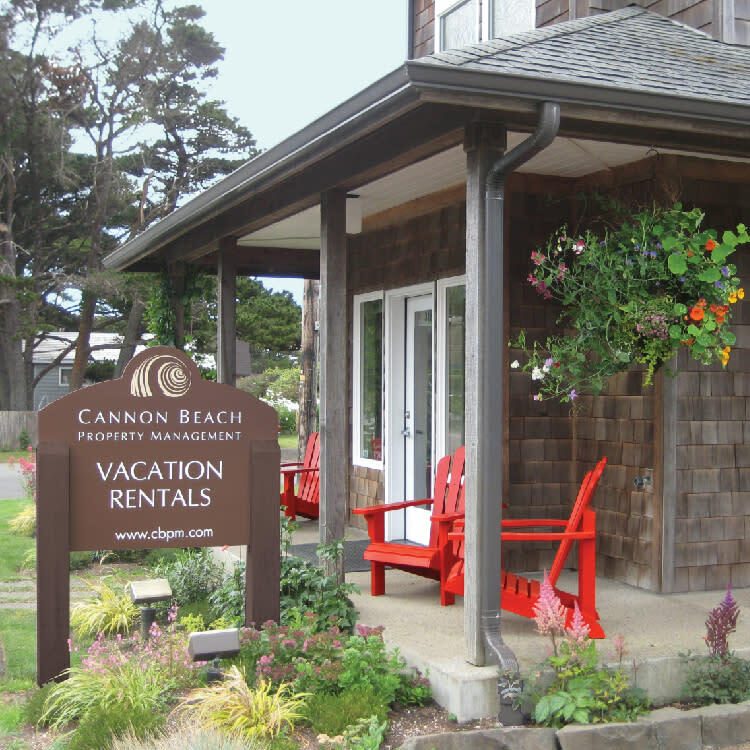 Cannon Beach Property Management offers a variety of exceptional vacation rentals – and they have been providing their guests a “home away from home” on the scenic Oregon Coast since 1986. CBPM features spectacular oceanfront and ocean view homes, charming cottages close to the beach or convenient condominiums close to town. 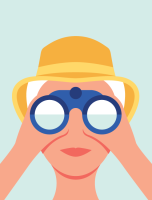 With a focus on creating an unforgettable guest experience, they provide all the extra touches to make a vacation perfect – their homes are equipped with kid friendly beach buckets and coloring books, welcoming baskets for pet-friendly properties, the latest technology and internet access, dining and entertainment recommendations, maps for exploring, and best of all - they deliver the kind of personal service that gets them rave reviews.